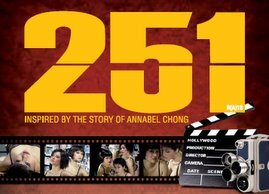 251: the Annabel Chong play: Hey! Hey! 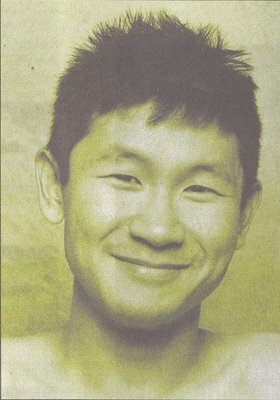 MDA!